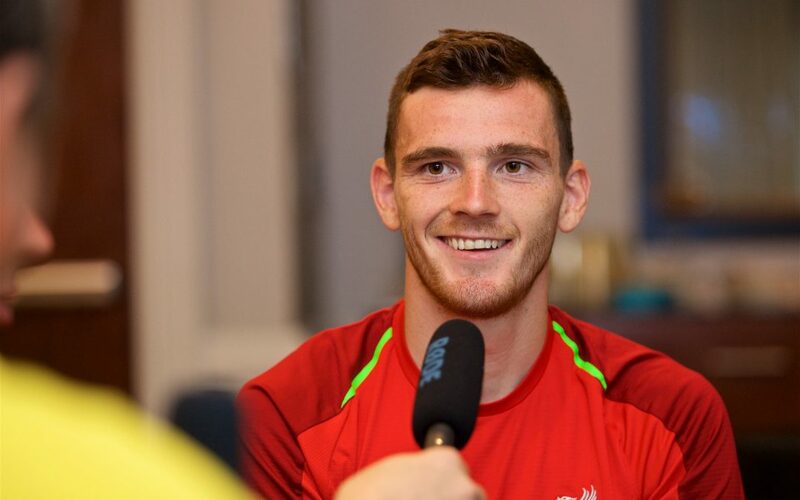 The Anfield Wrap are on tour in the United States with Liverpool and have spoken to Andy Robertson in an exclusive sit-down interview. Andy talks about his time so far at Liverpool, how it was to settle in, the difference between Liverpool and his former clubs, before reliving the excitement and the joy of last season’s Champions League run. He also explains how he feels atmosphere helps Liverpool players perform and looks ahead to next season, and the idea of being more on the front foot in the new campaign. It’s hosted by Neil Atkinson, Gareth Roberts and John Gibbons but the star man is Andy Robertson himself.